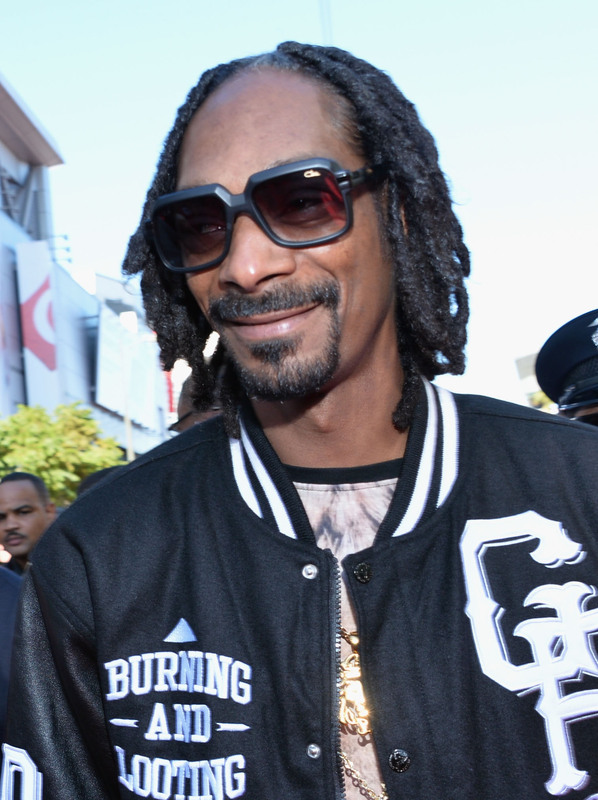 Snoop Lion has officially sunk to levels lower than Snoog Dogg ever would have. The rapper was featured on One Life To Live this week, and — get this — he appeared on the show to impart parenting advice. Because if you were to ask a celebrity, any celebrity, how to raise your kids, you'd ask the guy whose most famous lyrics are, "Rollin' down the street, smokin' indo, sippin' on gin and juice." Or I would at least. It's hard to pick a favorite moment of the episode — maybe it's how terribly Snoop fit into the sappy soap universe, or maybe it's the bit where he lit up a doob, but refused to let the young father-to-be smoke it, saying, "What kind of role model would I be if I let you smoke this?" Uhhhh, clearly the kind that gives parenting advice while puffing on a huge blunt?